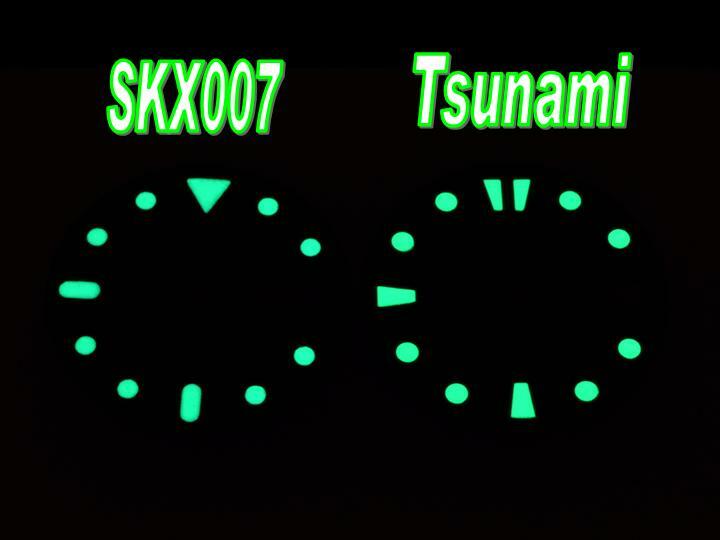 LUME COMPARISON - DAGAZ WATCH LTD.
Hi Dagaz watch. I have a seiko snzh55 and i want to mod it with SKX007 dial, MERCEDES-STYLE SILVER HANDS SET . Do have it for my watch?